Whether it’s for a long road trip or between flights, kids can get fidgety if they're bored. The solution? Fun travel games that will keep everyone calm and entertained. Here are six games to keep the little ones occupied. 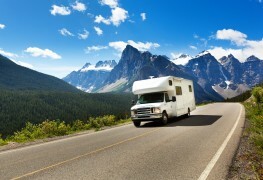 Travelling in a motorhome or RV allows you to explore the open road in comfort and style. 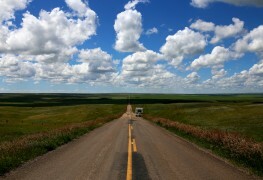 Before you hit the highway, here are four things you should always plan ahead to make your trip a whirlwind success. 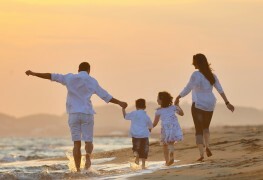 A family vacation is an exciting time for everyone, but preparing your kids for the journey can be a challenge. 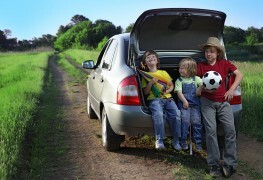 Here are five tips to keep in mind on your next road trip to ensure the whole family arrives at your destination happy. Although you may already have a full suitcase, you won't regret making room to pack these four handy items. But what are they? And why should you bring them along? Here are the answers. Robberies occur all the time, even on holidays. Here are four vital steps to follow if you’re ever robbed while abroad to help you report and recover from the experience as quickly as possible. Travelling is usually a fun and exciting experience, but it's important to protect your belongings. 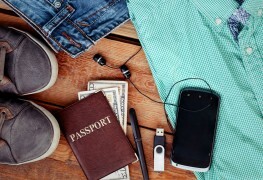 Here are five tips to help keep your money and credit cards safe on your next trip so you return home with nothing but fond memories. 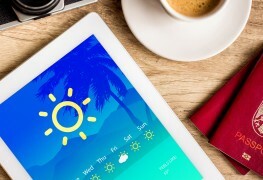 A well-planned trip means more than just choosing a destination and checking the weather. Here are five easy-to-follow steps to help you plan your best vacation ever. When travelling with children, it can be a challenge to keep them in good spirits the whole time. Here a few secrets to keeping your children happy en route to your destination. 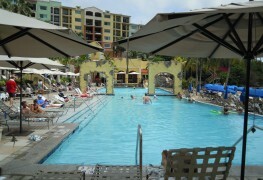 Booking an all-inclusive vacation is a great way to avoid overspending on your next getaway. Here are some things to consider when choosing an all-inclusive resort. 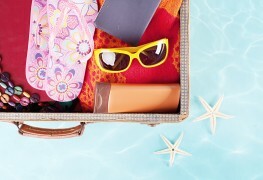 Whether you're travelling by air or by road, packing for a weekend getaway requires planning. 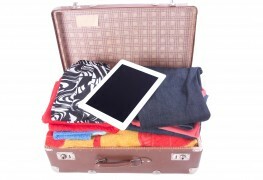 Avoid unnecessary inconvenience and stress with these 5 essential packing tips. Nothing makes exploring a new place more fun than a good travel guidebook. Are they all alike? No. Here are three questions you must answer before choosing one. When you're on vacation, you naturally want to see the sights. Whether you choose to go your own way or stay with a group, here's what you need to know to make the most out of your trip. Walking holidays are increasingly popular and an excellent way to see a new region, but before going on a vacation like this, it's essential to prepare. Here's how to get the best out of a walking holiday and enjoy the experience.